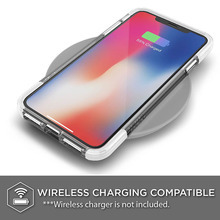 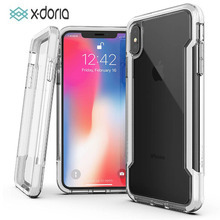 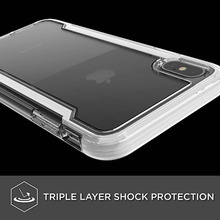 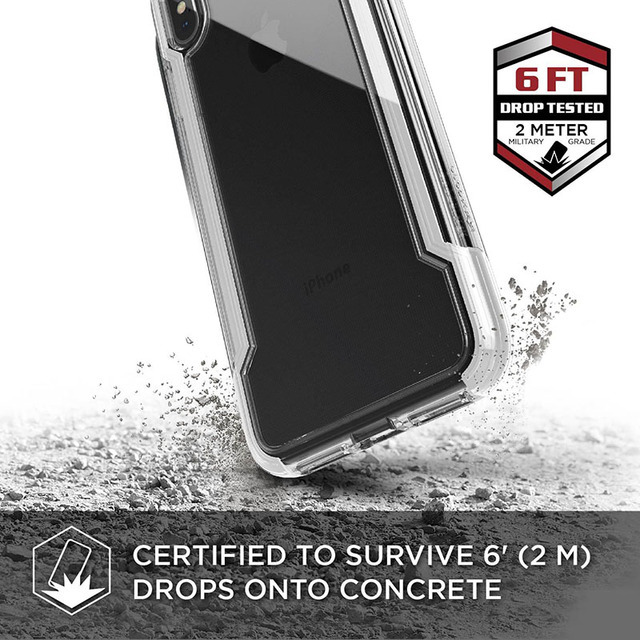 Triple layer shock protective iPhone X, XS, XR and XS Max case with special absorb impacts. 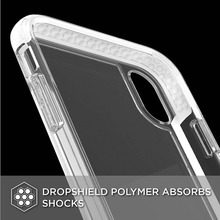 Raised front lip protects your screen. Easily pocketable, slim and drop protection. 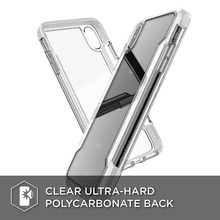 Perfectly fits your iPhone X, XS, XR and XS Max for long lasting anti-scratch and drop protection.